Just in case the new Galaxy Note 5 and Galaxy S6 Edge+ weren't enough, Samsung teased a new round smartwatch at the US leg of its launch event for the new handsets. We're expecting both the Gear S2 and new Orbis round watch to launch at next month's IFA 2015 show. That'll take place during the early days of September in Berlin and - of course - we'll be there. 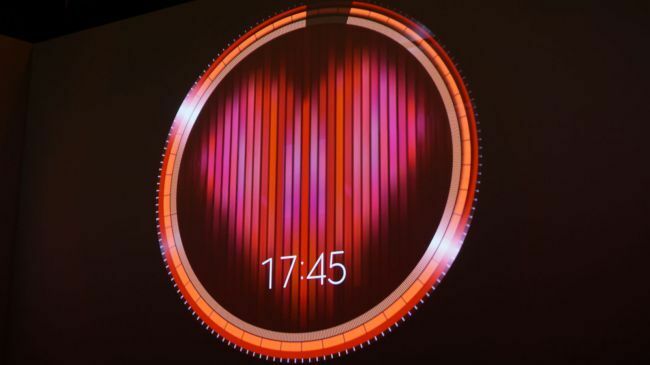 According to our friends at TechRadar, the tease video showed a heart rate monitor, messaging, phone calls, Nike+ compatibility and a running app.